Our new line of pumps is designed for the pumping of liquids and sewage from various sites such as chemical industries for the purpose of pumping and transferring viscous and acid liquids. These pumps are made of safe, highly reliable and approved materials such as AISI 316 stainless steel, with PTFE (Teflon®) gaskets. 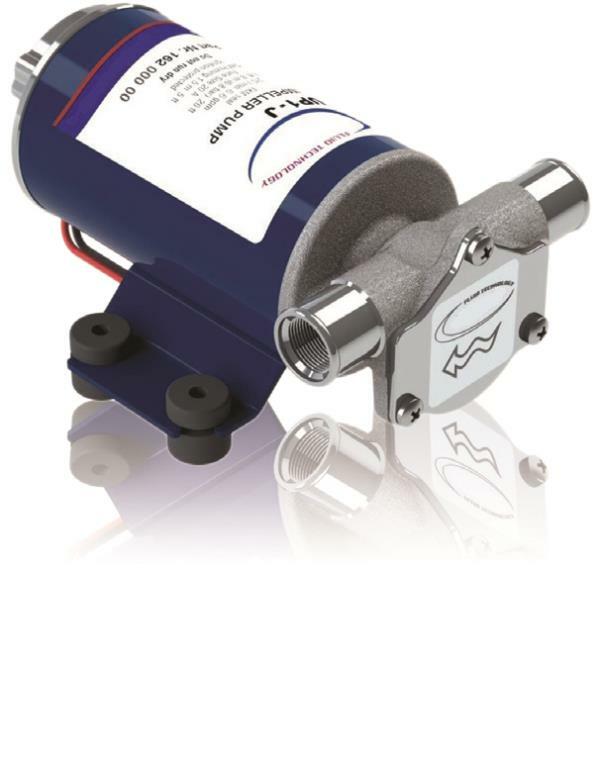 We supply explosion proof electric pumps to pump liquids in environments at high risk of explosion.